← Let’s Discuss: Half Chaps or Tall Boots? A friend sent me this over the weekend. 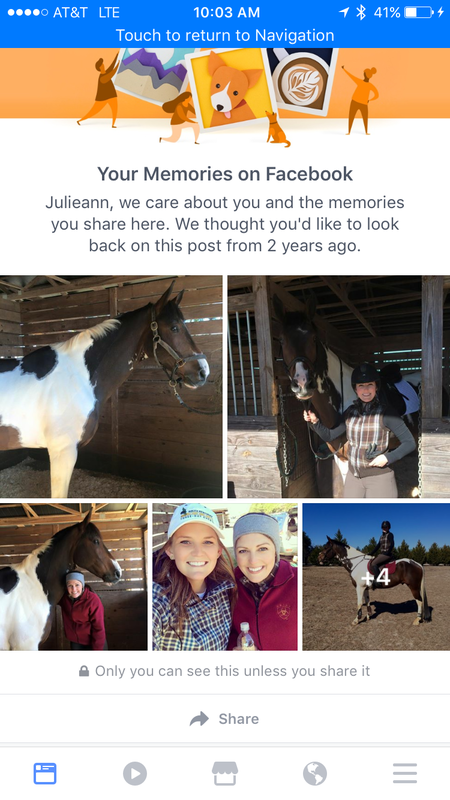 It’s hard to believe it’s been two years since Foster and I’s last outing, a clinic where we aimed to get around our first Training level showjumping course. This was also the one of the few clinics I did with Foster, and I think I learned more from it than any other clinic I’ve done before- those lessons still stick with me today. Part of me is also a little sad that the only “competition” I’ve done between now and then is the little GaG CT I did with Smitty back in October. Of course when it comes to horses there is no such thing as plans written in ink, but somehow I imagined having done just a bit more over the last 24 months. How on earth have I kept this blog going otherwise? 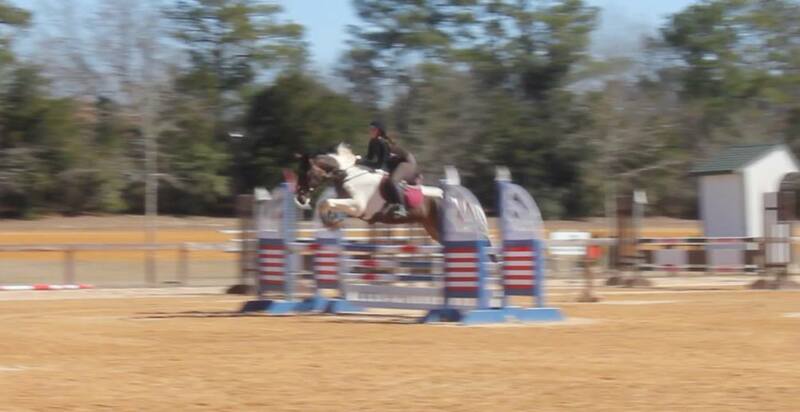 Still, one day I hope to get back there, jumping all the things, even if I have to convince myself not to be a total weenie in the process. Yes! It is about the journey. And it’s not always a straight line. But there are so many things to write about with young horses – and trust me, when you’re out there with Smitty in a couple years tackling bigger stuff, you’ll be so proud and happy! 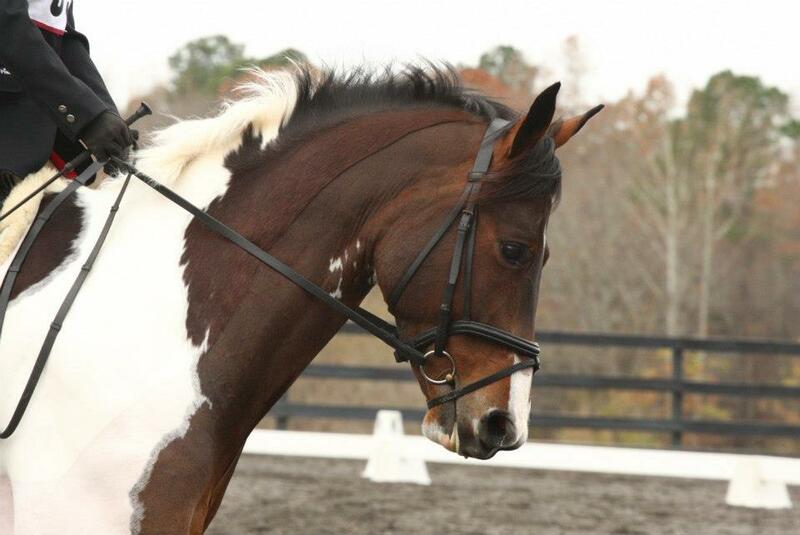 There’s nothing like the bond and the experience of competing a horse you finished yourself. You’ll be there before you know it!!! Oh man those fences look huge!